This feature is an excerpt from a feature in Unwinnable Monthly #105. If you like what you see, grab the magazine for less than ten dollars, or subscribe and get all future magazines for half price. Early in The Last of Us, heroes Joel and Ellie visit a museum in the post-apocalypse. Bullets fly, wounds are haphazardly bandaged. I don’t remember the type of museum. I think it’s a history museum, but what it’s really about is its set-piece quality: It’s packed with waist-high displays to take cover behind, it’s a maze of rooms spread out across multiple floors and there’s enough glass and big bright windows to make the space feel dynamic and exciting to play in. This is one way games can explore space, by setting moment-to-moment action within a specific location. The exhibits become a backdrop for the main event. The museum becomes a genericized setting that foregrounds what is important about one scene or another: It is a space where things happen. Most physical museums, in contrast, use their space to carry out the primary functions of storage and display of cultural artifacts. A growing number of smaller games are interested in exploring and manipulating these functions. Games have the benefit of being able to display work in designed spaces without concern for cost or other limitations inherent to physical museums. 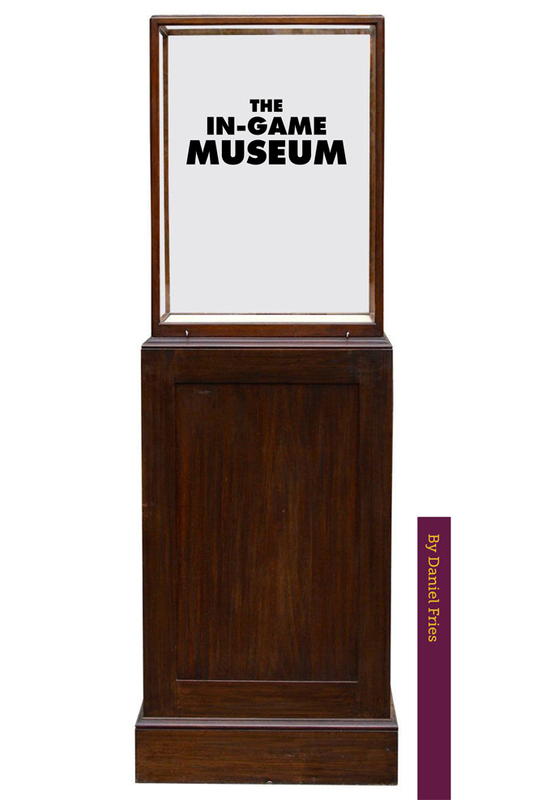 This way, they can examine what the museum means now and present different versions of what the museum could be soon. 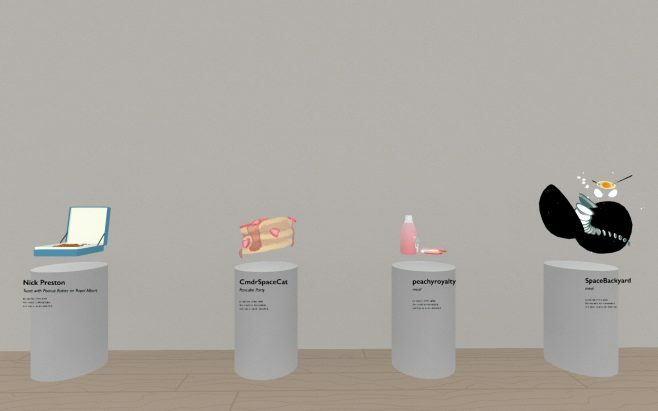 The Zium Museum, curated by Michael Berto; A Museum of Dubious Splendors, by Studio Oleomingus and The Trolley, by Nicholas O’Brien, are recent examples of works that encourage players to interact with cultural artifacts in virtual space. Daniel Fries has writing about design, AI and esports that lives at Kill Screen, Heterotopias and Bullet Points Monthly. Find him on Twitter @dwfries. 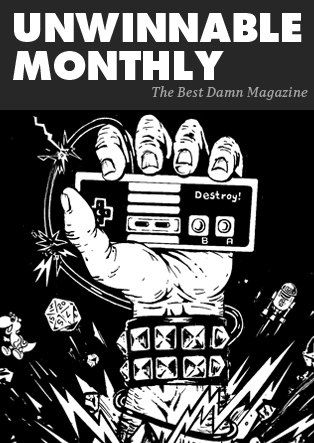 You’ve been reading an excerpt from Unwinnable Monthly Issue 105.